Back in 2014, I told you about the first annual Pacific Northwest Cider Awards (PNWCA), hosted at Seattle Cider Company‘s taproom: The Woods. It was a great success and returned for its 2nd year in June 2015. Now, here we are in June of 2016 and the PNWCA is returning for it’s third and biggest year yet. Perhaps Summer Cider Day will help. 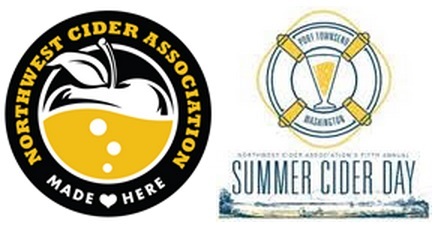 This is the Fifth Annual Summer Cider Day and it takes place on Saturday, August 8 from 12 PM to 5 PM at the Northwest Maritime Center in Port Townsend out on the Olympic Peninsula. 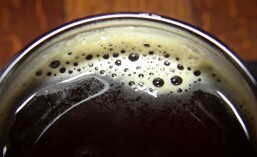 They’ll have more than 60 ciders available to taste, on tap or from the bottle, from some of the best cideries in from Washington, Oregon and Montana.